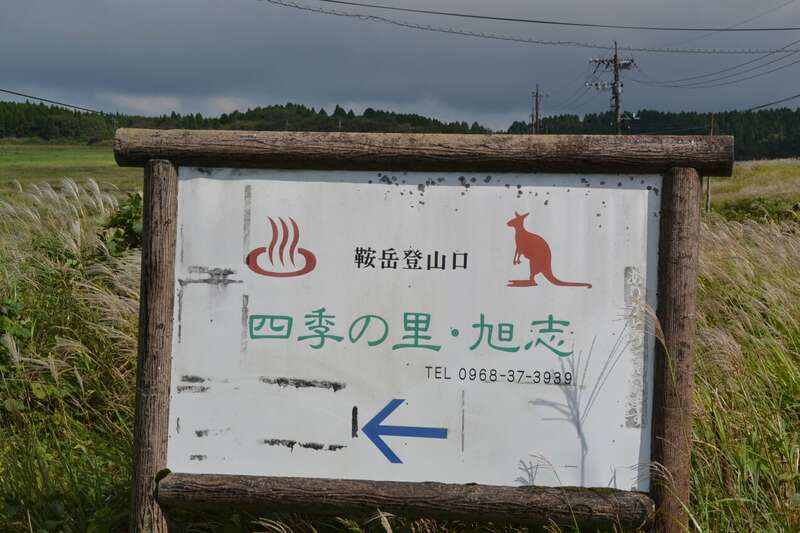 Shiki no Sato, located atop Mount Aso in Kumamoto Prefecture, is notable for having a park filled with kangaroos and wallabies. 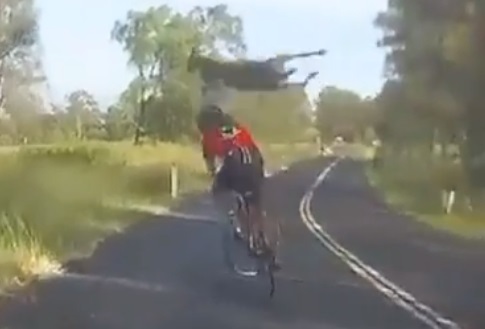 An Aussie cyclist got more than they bargained for in Australia recently. 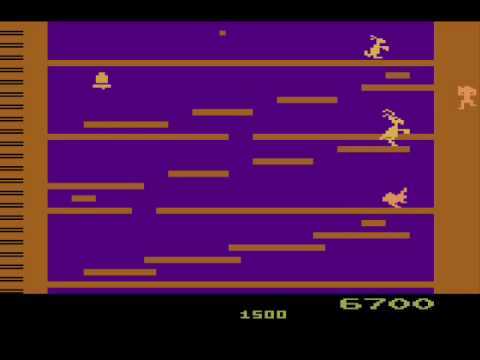 While riding along at a gentle pace, the cyclist collided with a kangaroo. 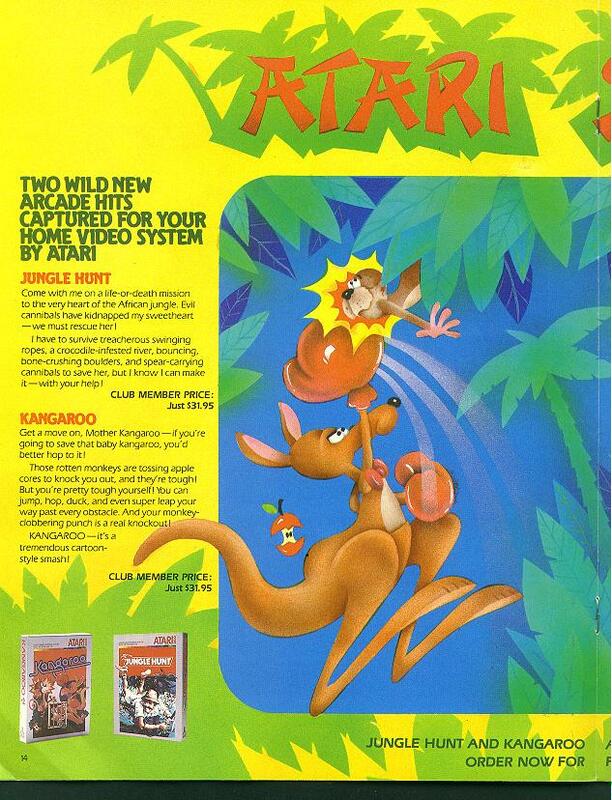 The kangaroo leaped out of the bush and struck the unsuspecting cyclist. 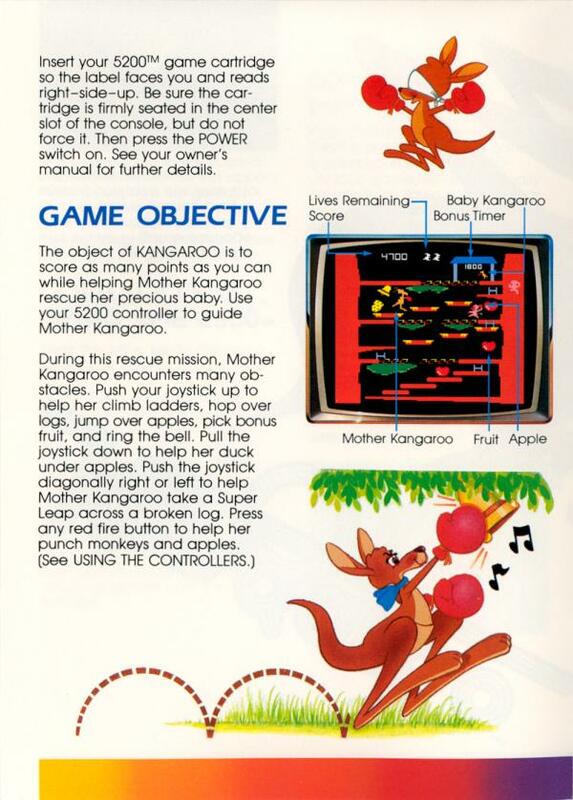 The woman hit by the kangaroo sustained minor injuries. 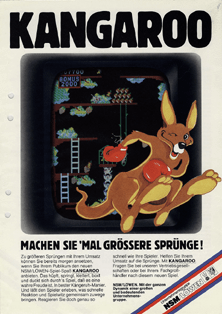 Kangaroo was a mildly successful arcade video game released in 1982. 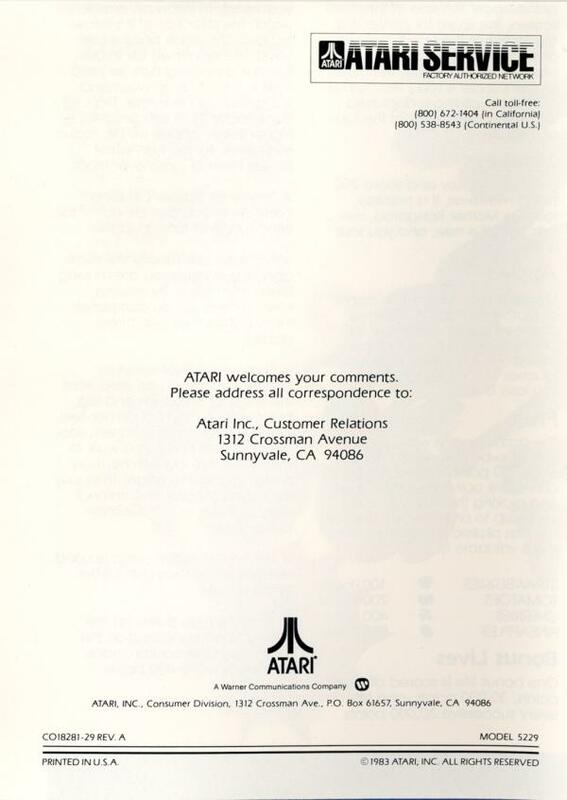 Launched in the same year was the phenomenally successful Pac-Man and notorious Custer’s Revenge. 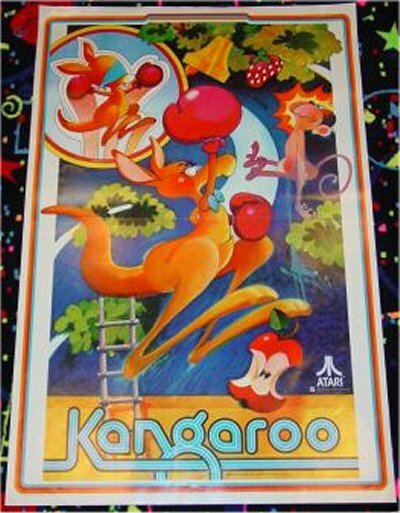 Kangaroo also came out in the same year as E.T. 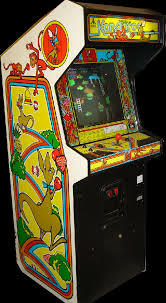 the Extra-Terrestrial (video game), the flop largely blamed for the video game industry crash of 1983. 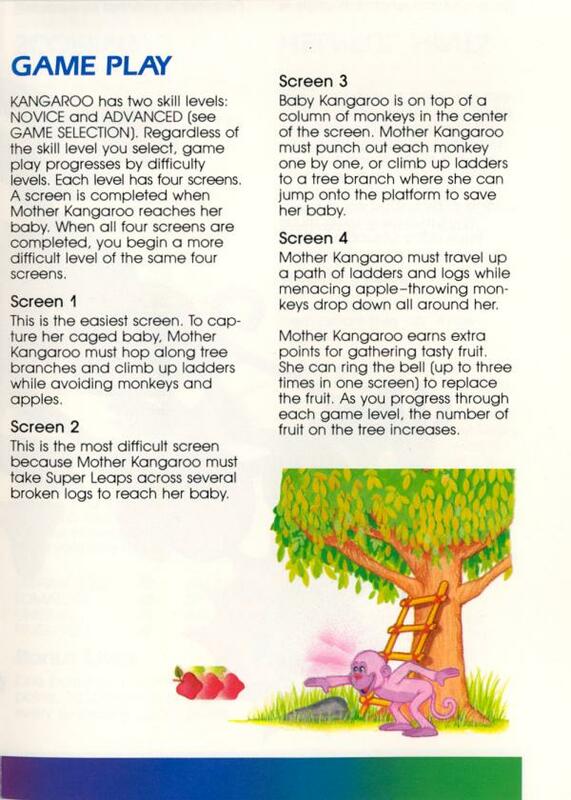 Kangaroo required players to take on the role of a mother roo who dodged falling fruits and punched primates to rescue her joey, who had been stolen by the monkeys. 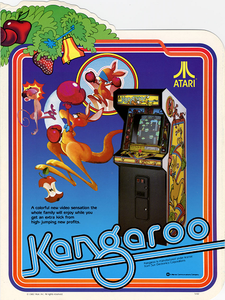 The game started as an arcade game before Atari made versions for its 2600 and 5200 game consoles. 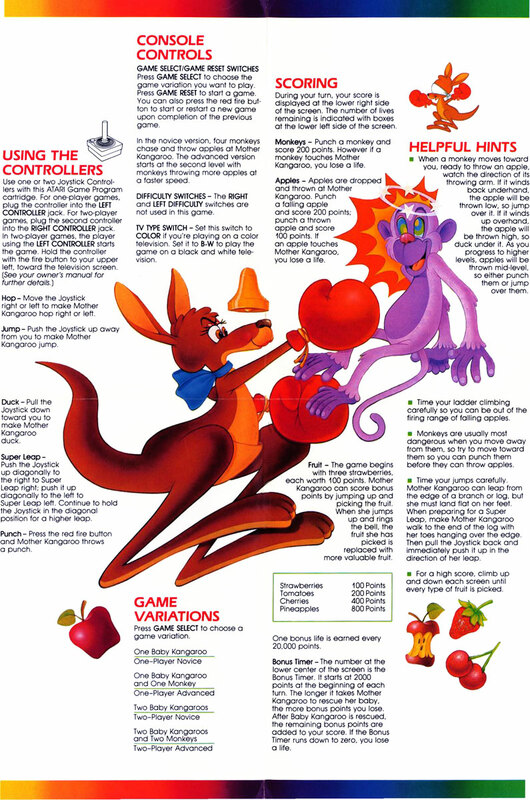 The game was also later adapted for a children’s cartoon. 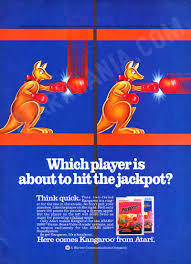 A kangaroo was one of the earliest live animation advertisers of cognac. 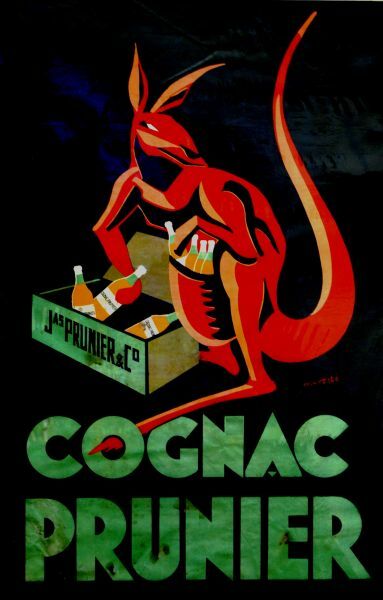 An artist called Georges Maresté (1875-1940) made the above advertisement to promote Prunier Cognac sales in Australia early in the 1920s. 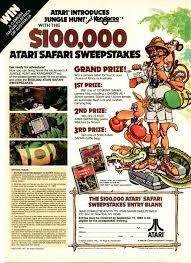 Many Maresté works featured his birthplace of Cognac, France, which is, of course, itself the birthplace of cognac brandy. 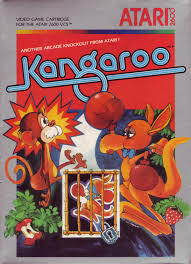 Prunier has a history of 250 years of selling cognac, so it’s unlikely to have rued the day it roo-d the day by using Australia’s national animal to plug its wares down under.